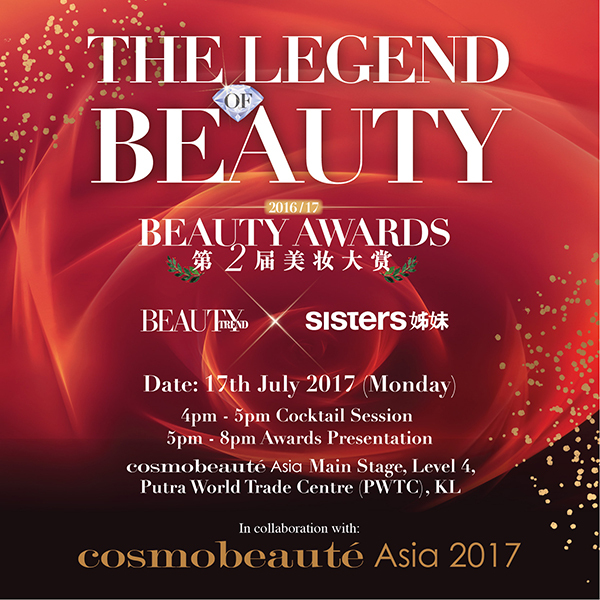 [MALAYSIA] 1ST BEAUTY AWARDS BY BEAUTY TREND X SISTERS MAGAZINE LIVE IN COSMOBEAUTE, KL! 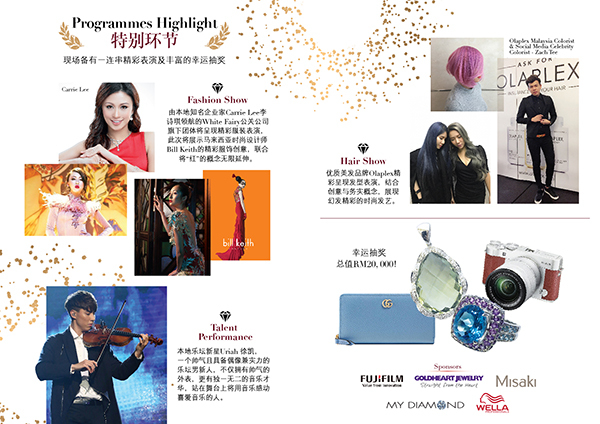 The FIRST Beauty Awards hosted by Beauty Trend x Sisters Magazine – one of the leading Chinese informative magazines distributed among Hair, Spa & Beauty Industry in Malaysia will be taking place live at Cosmobeauté Asia on 17th July 4pm at Main Stage, Putra World Trade Centre (PWTC), Kuala Lumpur! 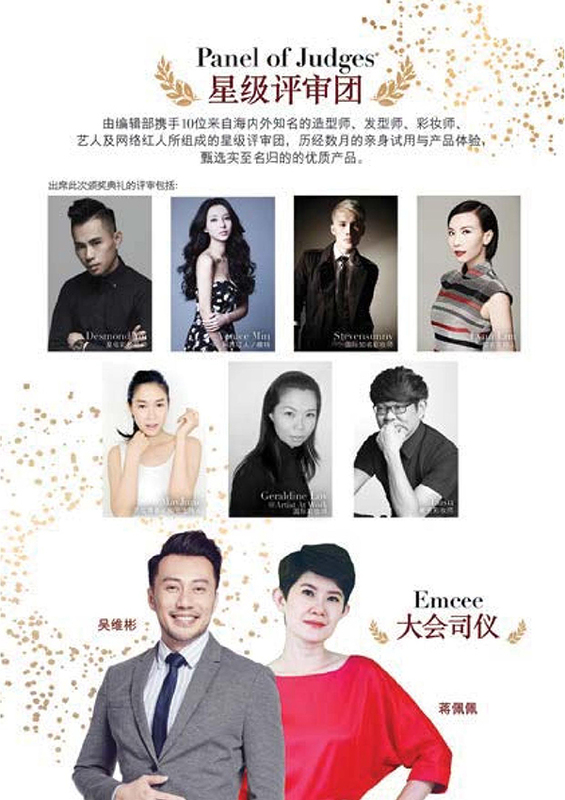 The editorial team by Beauty Trend & Sisters Magazine led a panel of judges – both international and local top image stylists, hair stylists, make-up artists, famous celebrities & bloggers, spending over 6 months to evaluate and select the best and highly recommended products of the year! 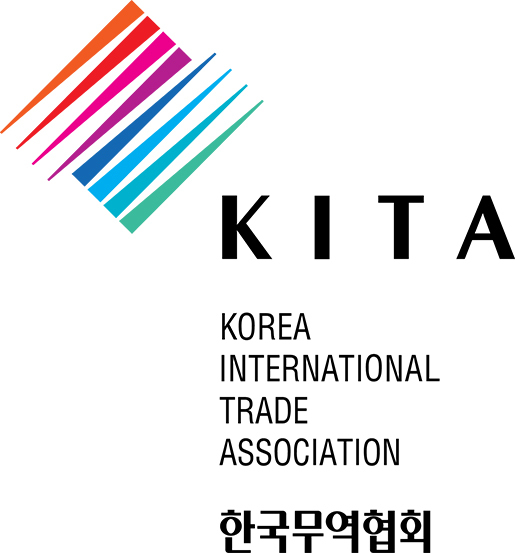 A series of performances such as Fashion Runway with renowned Fashion masterpieces, hair show, live music and lucky draw will be highlighting the event as well. 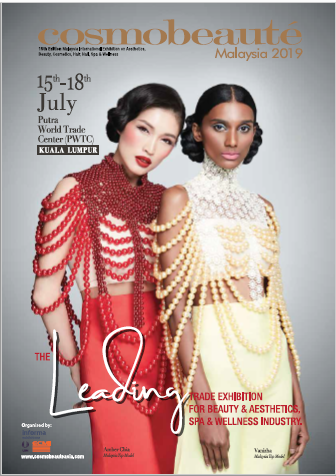 Leading beauty entrepreneurs, product distributors and celebrities are looking forward to grace this prestigious event taking place at Cosmobeauté Asia on 17th July 4pm at Main Stage, Level 4, PWTC, Kuala Lumpur!